Find Wooden & Timber Door, Prefabricated Building, Security Door on Industry Directory, Reliable Manufacturer/Supplier/Factory from China. technology and applied it uniquely to our advanced systems of getting things done right the first time. Nanpi Jian Tong Hardware Manufacturing Co., Ltd.
Nanpi Jiantong Hardware Manufacturing Co., Ltd is a designer and manufacturer for Custom metal stamping parts, metal deep drawn stamping and metal fabrication parts. Whether you require metal stampings, metal forming, sheet metal fabrications, tooling and die programming or Custom CNC parts a, the expert team will assure you first-class service and high-grade quality goods. 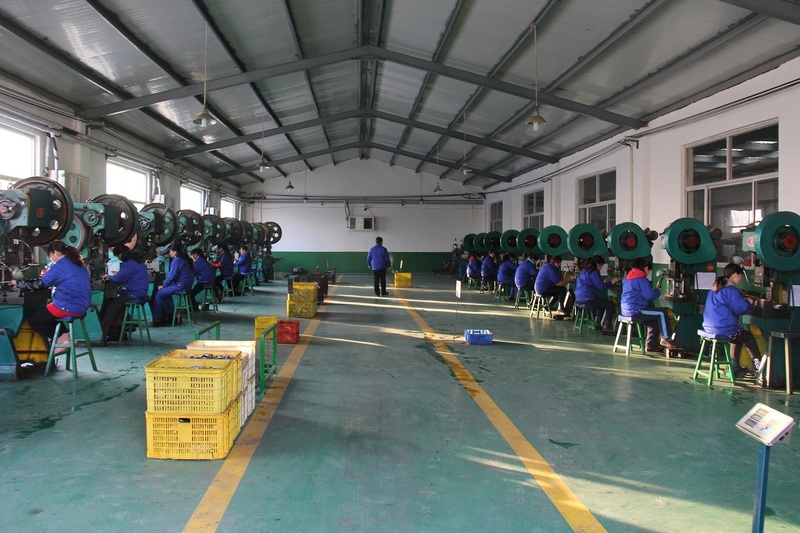 We're ISO 9001: 2008 and TS16949 certified provide you quality Assurance. Please send your Enquiries here and Contact us for considerate services. We are factory, the direct source to keep the prices for precision metal stamping at low by eliminating the middleman. It saves at least 25% in metal stamping. Controlling the material costs as well as in the process of production, we offer you unsurpassed quality without any costly material markups and delivery delays. 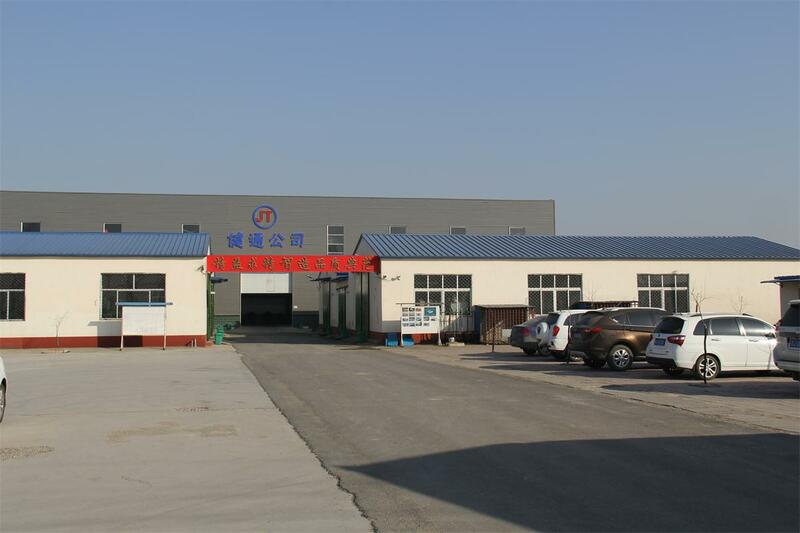 Company Name: Nanpi Jian Tong Hardware Manufacturing Co., Ltd.